Hi! 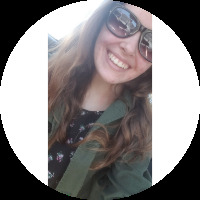 I'm Brittany, and I'm a journalism student here in Columbus. I'm here because I feel like with every bill that gets passed, we're taking a giant step back in women's rights.